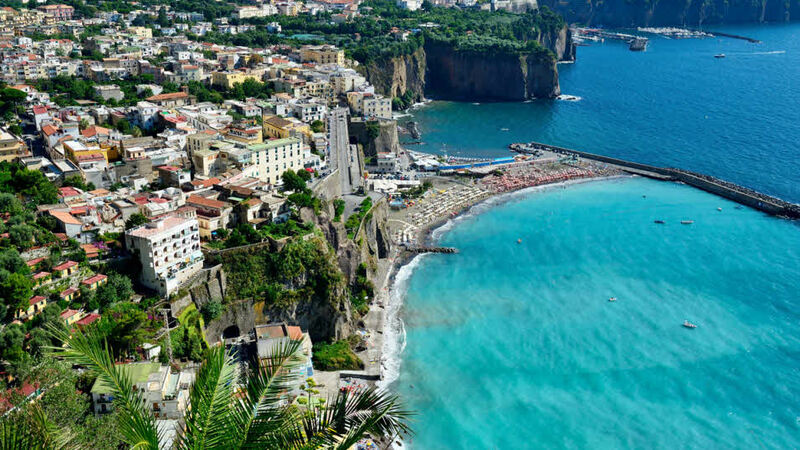 Italy is perfect for a caravanning or motorhoming adventure. 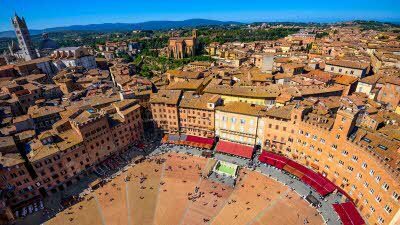 Our tours are the ideal way to soak up some Italian culture, fill up on pasta and pizza and max out the memory card on your camera. 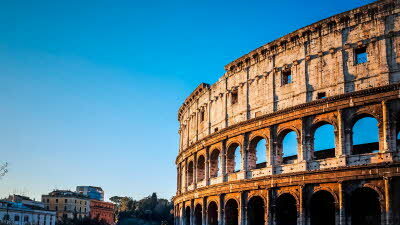 Make the most of Italy with our tours and excursions, taking in the best history and beauty spots. Top driving tip: In Italy, right turns during red lights are always illegal. This tour is fully booked - please join the waiting list or register your interest for next year.